Carina’s practice focuses on business formation and governance, contract drafting, and commercial and residential purchasing/selling/leasing. She works with large and small employers on all employee issues including contracts, discipline, policy development, wages, worker health restrictions, terminations, employment immigration petitions (H-2B applications), and I-9 verification and compliance issues. 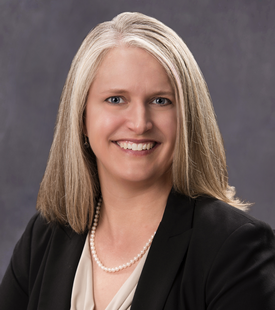 Carina also works with individuals on estate planning, probates, and succession planning for small businesses. Carina is a Montana native and enjoys spending time with her family in the mountains around Montana and Wyoming. Prior to her legal work, Carina worked in human resources as a Recruiter and in the new hires department for an organization of over 5,000 employees. Carina also worked with Johns Hopkins University Center for Communication Programs training professionals in developing countries in leadership and health communication.